The hotel is near Ploenchit BTS and just minutes away from Siam and Silom. 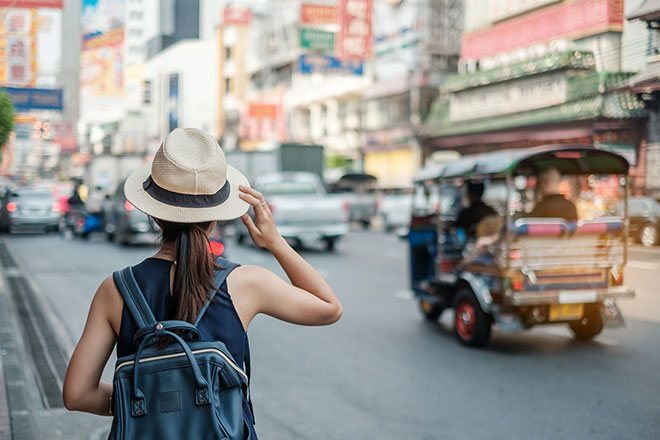 Venture out to the Erawan Shrine to visit one of Bangkok’s most iconic temples or indulge in one of the many award-winning restaurants in the area. 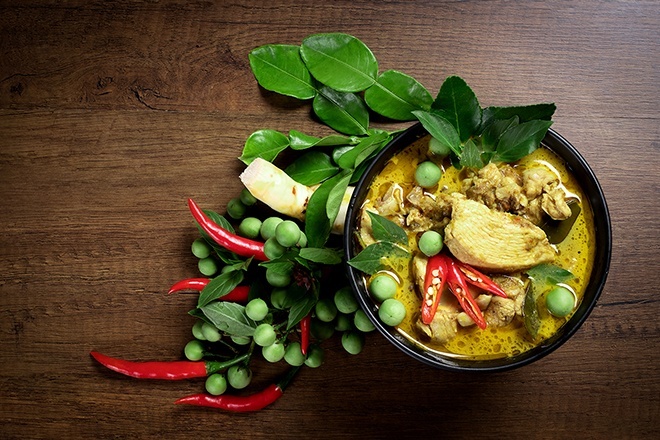 We would say Thai food is some of the very best in the world.Many visitors believe they have a good understanding of what Thai food taste is like before arriving. Bangkok is a city like no other. Named as World's Greatest City every year, – the city is a tantalising mix of all the things you want. Bangkok is always a paradise for family trip. It's full of delicious food, fun activities and friendly people. 300 Sukhumvit Soi 55 (Thonglo), Klongton Nua, Wattana, Bangkok 10110, Thailand.